Starting to learn programming most of the times is overwhelming because of the number of programming languages available to learn. 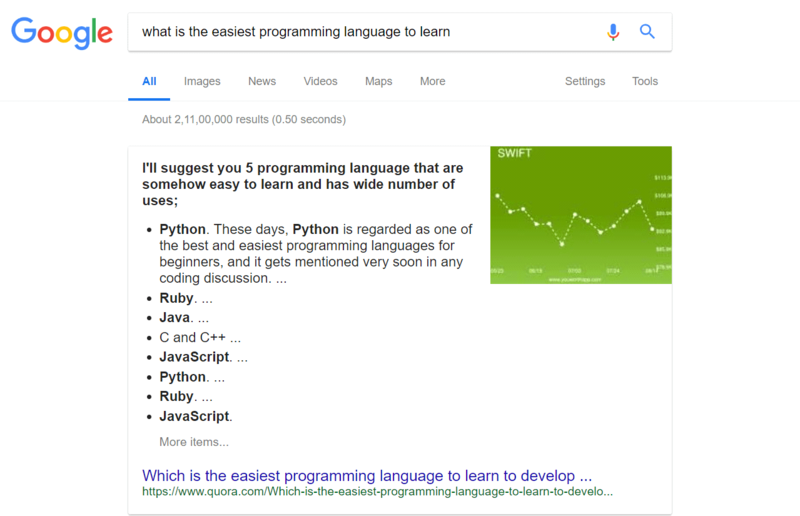 This causes most of us to search for generic terms like “what is the easiest programming language to learn”. More than 90% of the websites on the internet claims that Python is the easiest programming language to learn. This lands us to another question which is “Should I Learn Python or Not?”. In fact, not just you, I too have faced the same problem when I started to learn programming. But, over the years of my learning, I have figured out the exact answer to this question. So, today in this post I am going to share everything you need to know in order to finally decide that do you want to add Python to your learning curriculum or NOT?